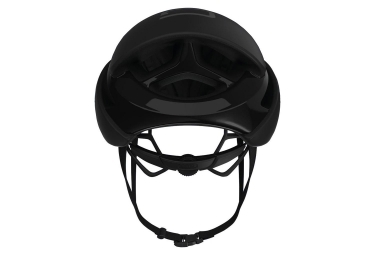 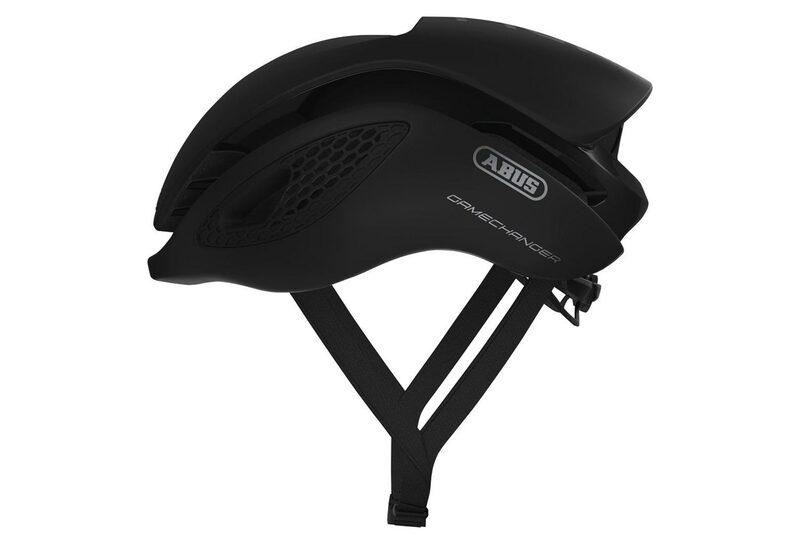 Multi Position Design: For optimal aerodynamics, regardless of the angle of the head. 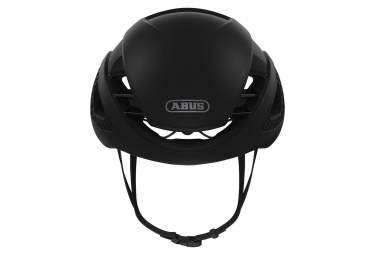 Forced Air Cooling Technology: Clever ventilation system for optimal head temperature. 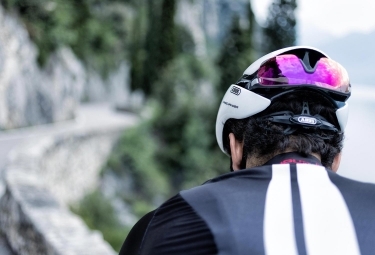 FlowStraps: Aerodynamic, flutter-free and skin-friendly, thanks to specially developed weaving. AirPort: Aerodynamic bracket at the rear for glasses with temple channels. Multi Shell In Mold: For safe impact absorption. Weight: 260 g (S), 270 g (M), 290 g (L).